Struggling European physical media chain HMV has been saved from bankruptcy by Canadian retailer Sunrise Records owner Doug Putman. One hundred stores will be purchased out of administration, but 27 will close, including London’s Oxford Street flagship store. The result saves 1,487 jobs while relieving more than 450. Financial terms of the agreement haven’t been revealed. HMV parent company, Hilco Capital, put a new administrator in place in late December to attempt to save the company from bankruptcy which has stemmed from a bad holiday season a “a tsunami of challenges” impacting all brick and mortar retailers. It was rumored BuyVia, a U.S. based online discount club, would step in and secure the brand, and UK retail magnate Mike Ashley was also reported to be in the mix to purchase the company. However, Putman won the bid over the weekend. The Guardian reports that Sunrise Records previously took over about 70 HMV stores in Canada after the chain went bankrupt there in early 2017. It only had five stores when Putman acquired it in 2014. It now has more than 80 locations. 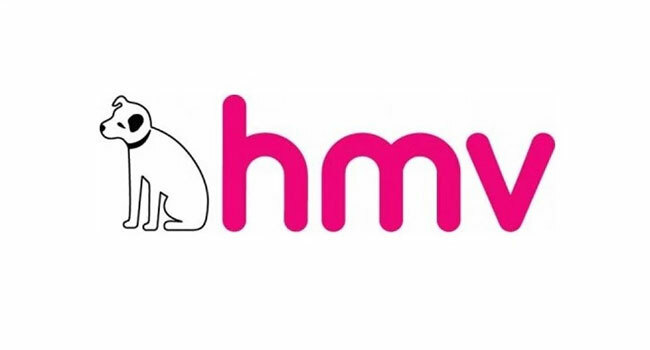 This is the second time in six years HMV has been saved from closing completely. HMV first opened in London in 1921, eventually expanding to Ireland, Canada, the United States, Australia, Singapore and Hong Kong. The Ireland stores liquidated in 2013, after the company’s first fall. In December, all seven of Hong Kong’s stores started liquidating products at unheard prices. HMV’s 125 stores sold 31% of all physical music in the UK in 2018 and 23% of all DVD and Blu-ray with its market share growing month by month throughout the year. However, industry consensus is that the market will fall by another 17% during 2019 as digital consumption continues to skyrocket.